The Washington City Paper published a piece about me today in print and online. You can read it online here if you’d like. The piece was written by Leor Galil and the photo for the piece was shot by Darrow Montgomery in Mount Pleasant last Saturday, the 4th, while it was raining. Oh, and in case you’re wondering about those pictures of me in the corpse paint that are mentioned in the article, you can see those here. Ok enough about me, the next post will be about metal music, I promise! Talking about funny ways things work. Here I am, trying to find some more Warchild and I run into Count Dooku. Long time no see, Glad your keeping the scene alive, msg me d00d! Awesome. 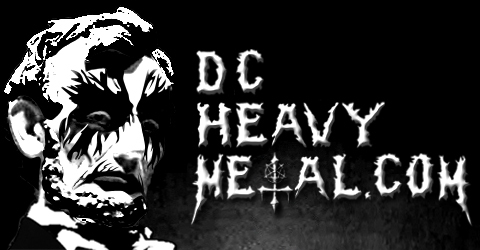 Congratulations and the paper is right, you have been a godsend to DC metal.